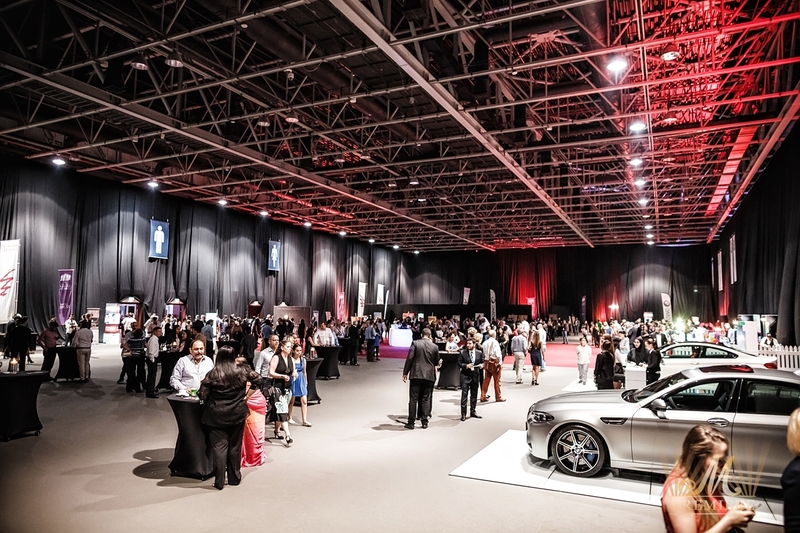 After a smashing success in 2014 Dubai Classics returned to the UAE. 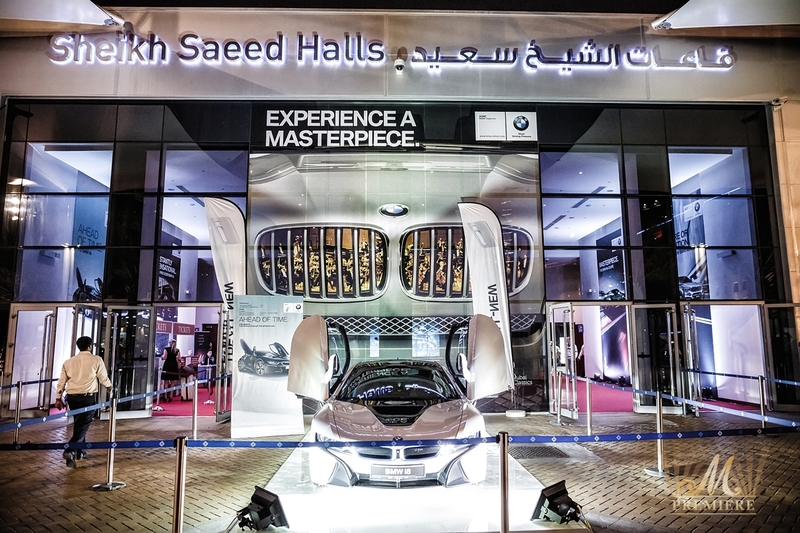 Held under the patronage of H.H. 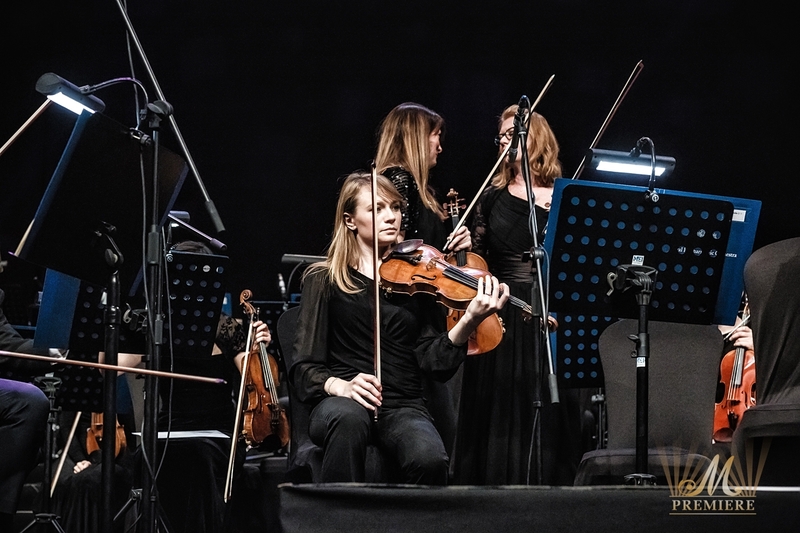 Sheikh Hamdan Bin Mohammed Bin Rashid Al Maktoum, the Crown Prince of Dubai, and hosted in collaboration with M Premiere and Dubai World Trade Centre, Dubai Classics started with a performance on the 19th by the Royal Philharmonic Orchestra. 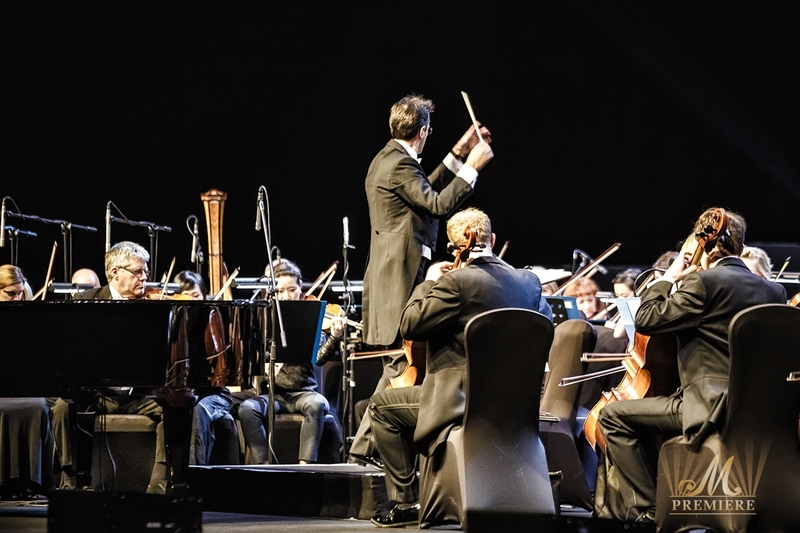 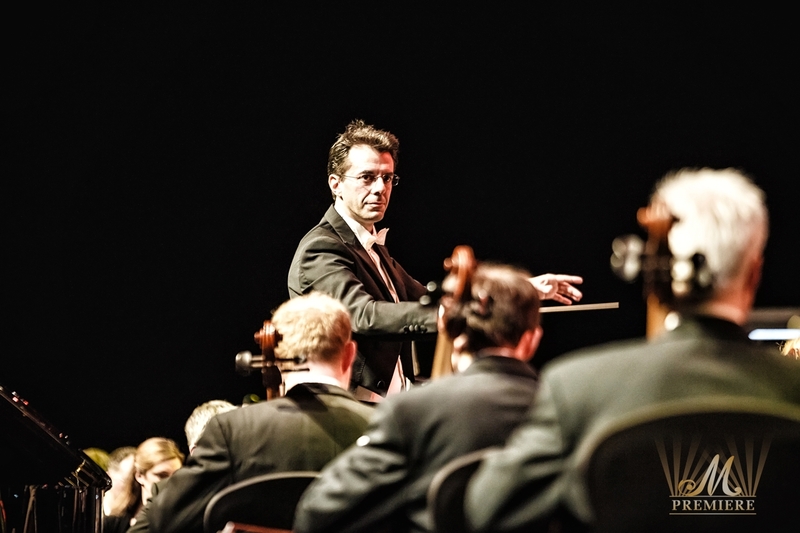 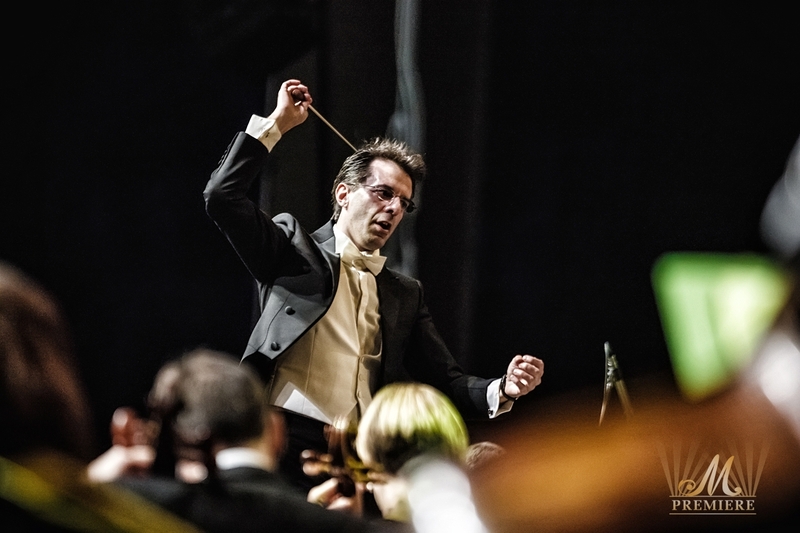 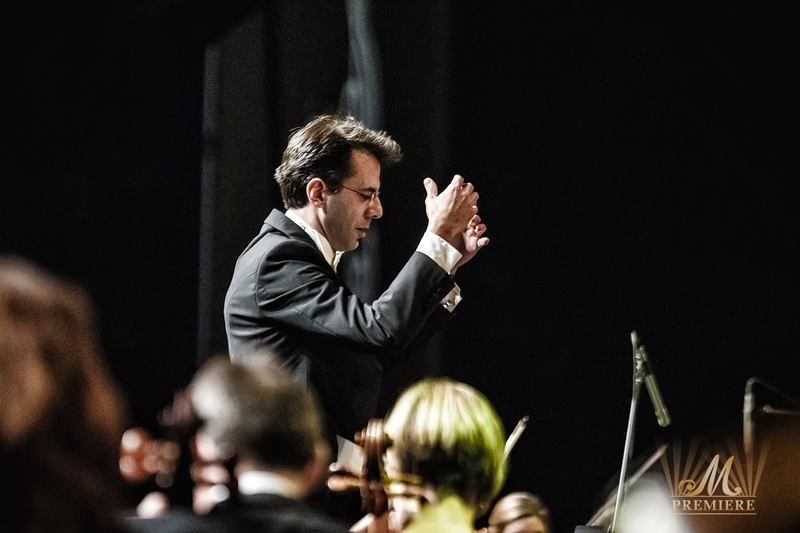 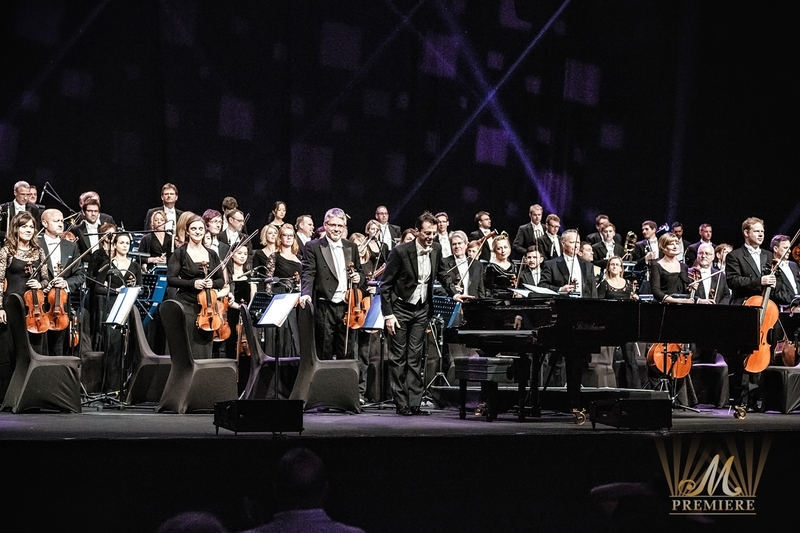 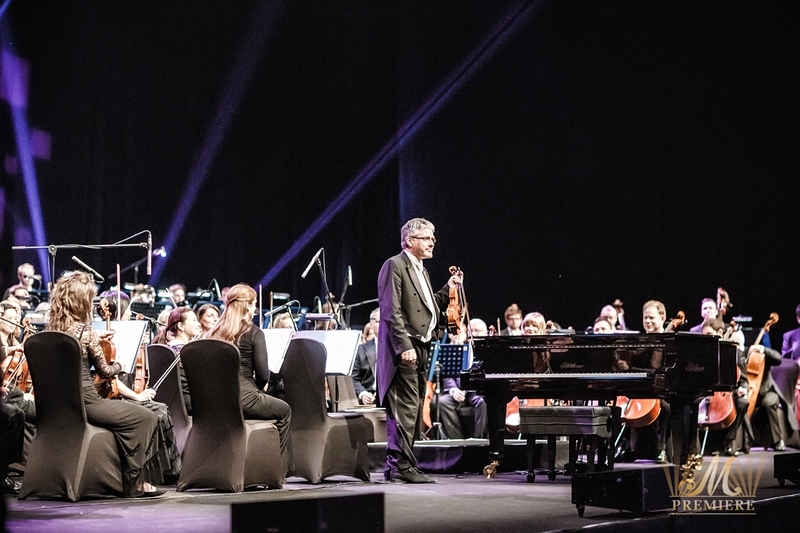 Led by famed Italian conductor, Alessandro Fabrizi, best known for his unique passion for melding classical music with the study of neuroscience, the Royal Philharmonic Orchestra made its UAE premiere. 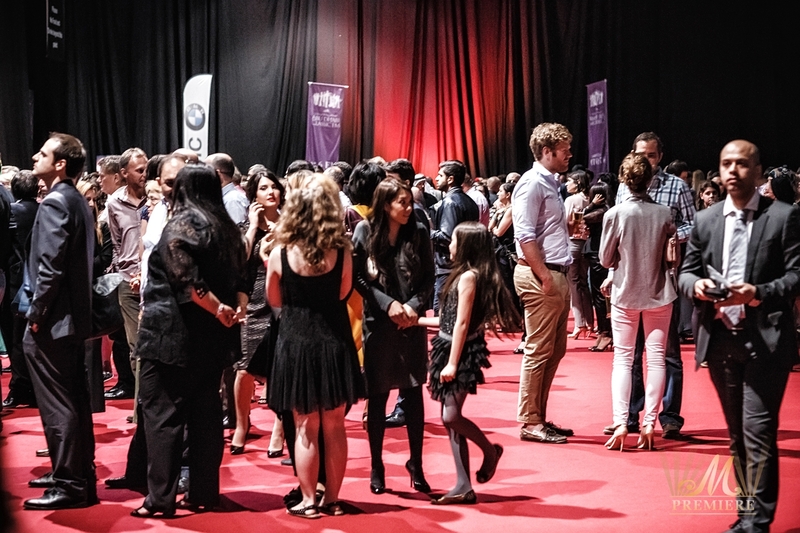 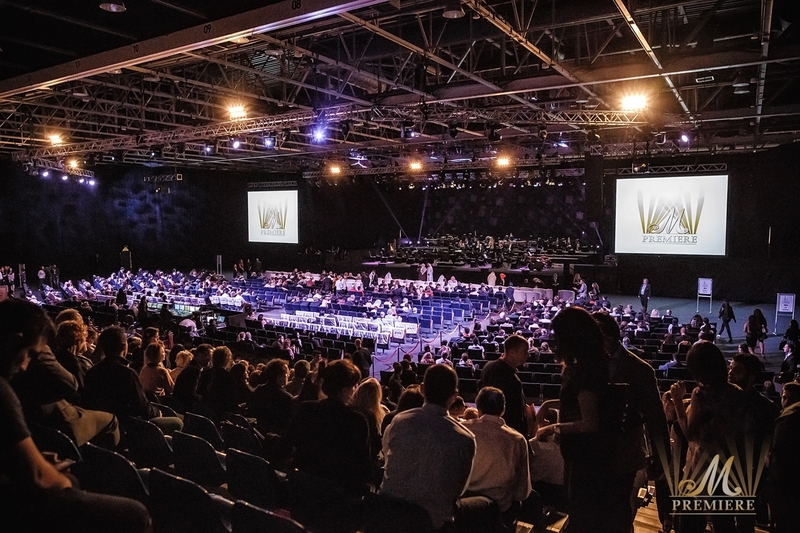 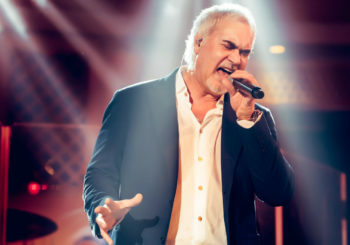 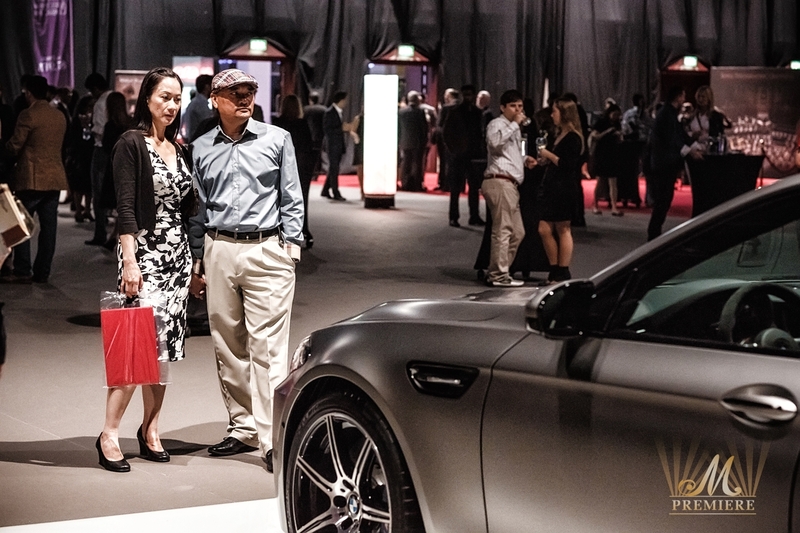 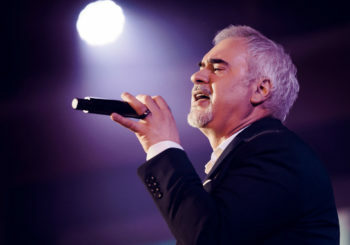 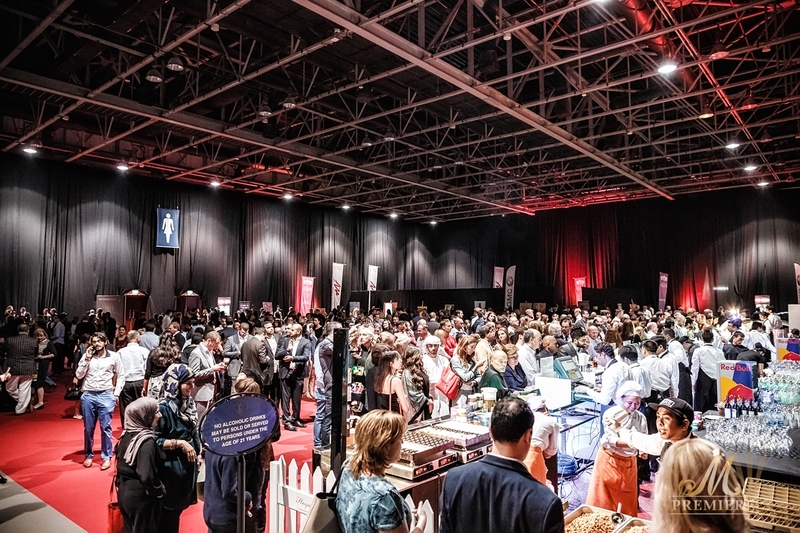 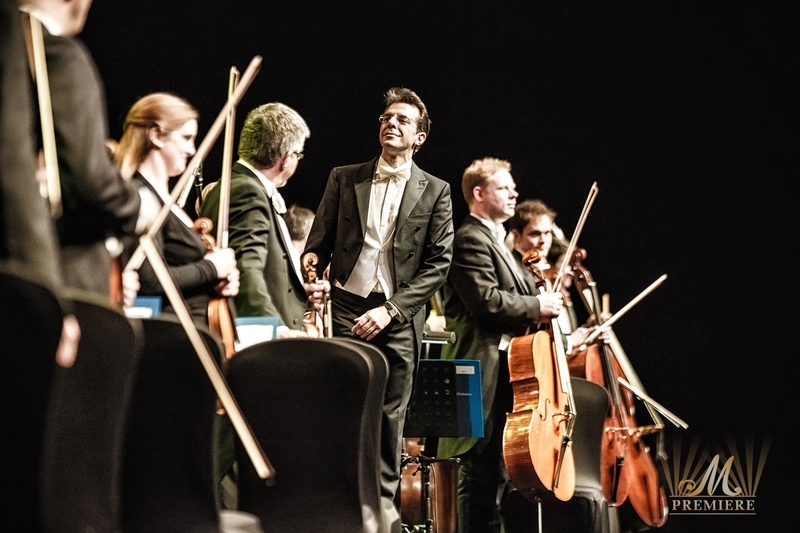 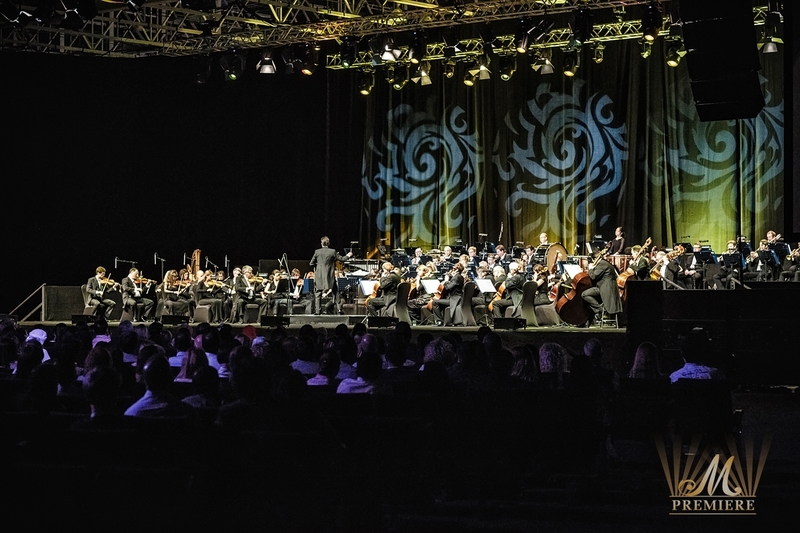 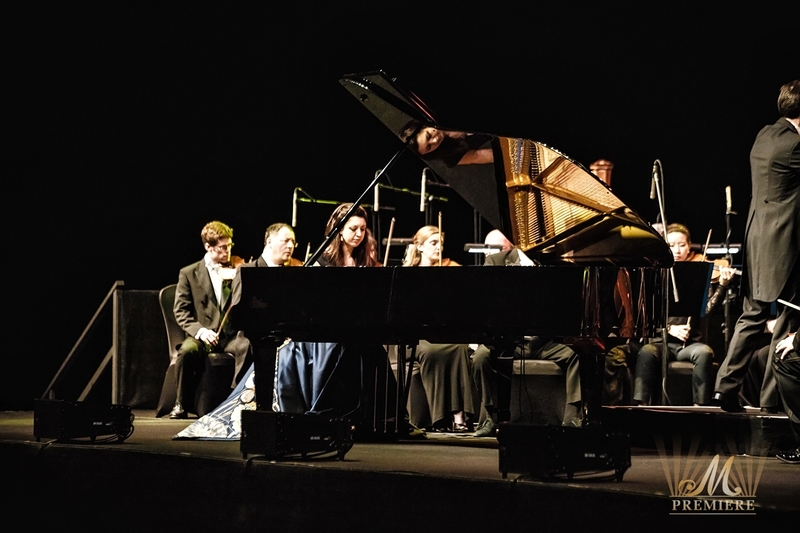 The guests of the first event of Dubai Classics-2015 were enchanted by a two hour concert that included commercially popular tunes, such as Williams’ Jaws: Main Theme; Williams’ Star Wars: Main Theme, Wagner’s Die Walküre: The Ride of the Valkyries, Pachelbel’s Canon, Dukas’ The Sorcerer’s Apprentice, to classics like Mozart’s Piano Concerto No.21, Sibelius’ Finlandia and Barber’s Adagio. 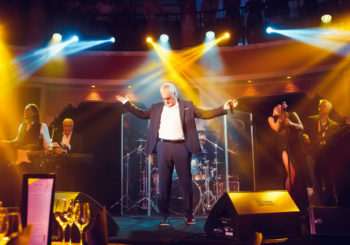 The evening ended with a standing ovation. 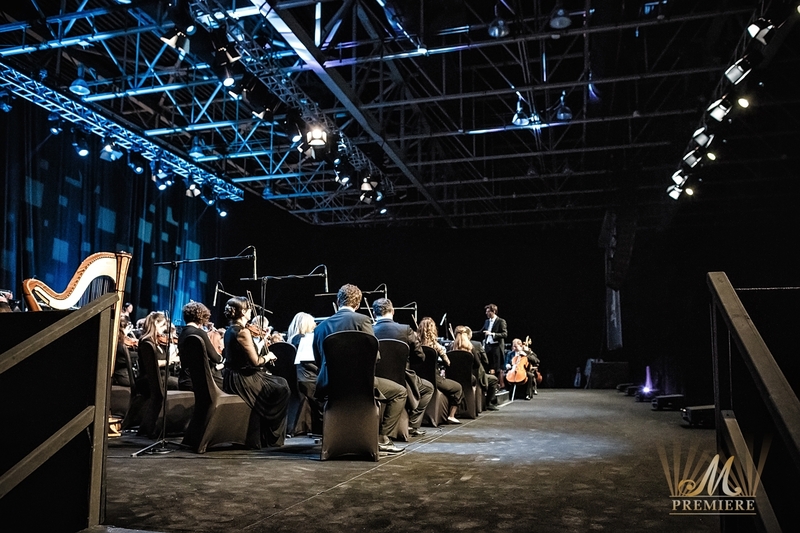 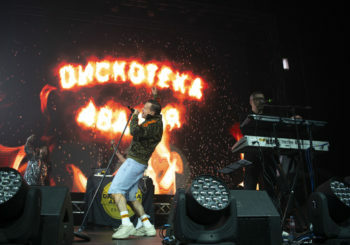 “It was a real pleasure being invited to perform in Dubai, one of the world’s most innovative cities. 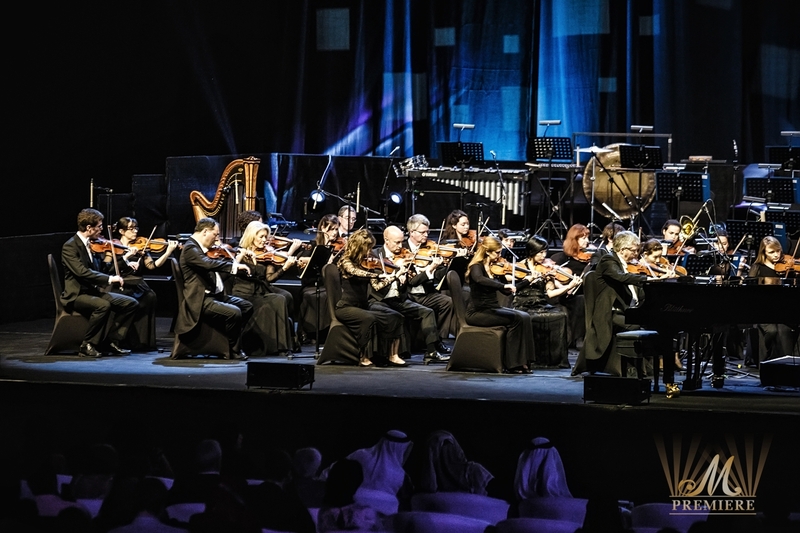 The Orchestra had performed on many world stages and this experience was one of the most memorable,” said Ian Maclay, managing director of the Royal Philharmonic.